Cheese Spread Slices with added Calcium. Creamy taste. A good source of calcium. No artificial colours, flavours or preservatives added. Suitable for vegetarians. 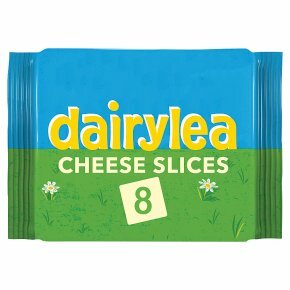 Made with milk and cheese, heated and blended into a yummy, creamy tasting cheese slice.